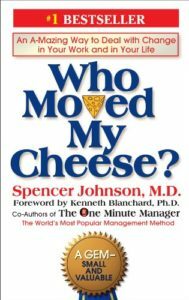 Touted as one of the most important books all businesses need their workers to read, “Who Moved My Cheese?” is about change. In business and in life, we need to learn to adapt to change or be left out. Businesses need to evolve in order to survive. 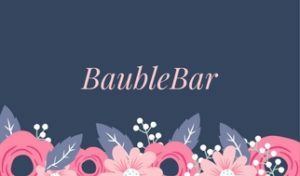 Along with that, employees need to grow and change. If you don’t change as technology advances, you could be without a job. This book tells the parable of four mice running a maze. When they discover a huge block of cheese, they stay until the cheese runs out. It’s what happens when the cheese runs out that is a very important lesson.